I’ve sent the humans out into beautiful Rome this evening because I want to make sure we enjoy it properly before we leave in a few months! 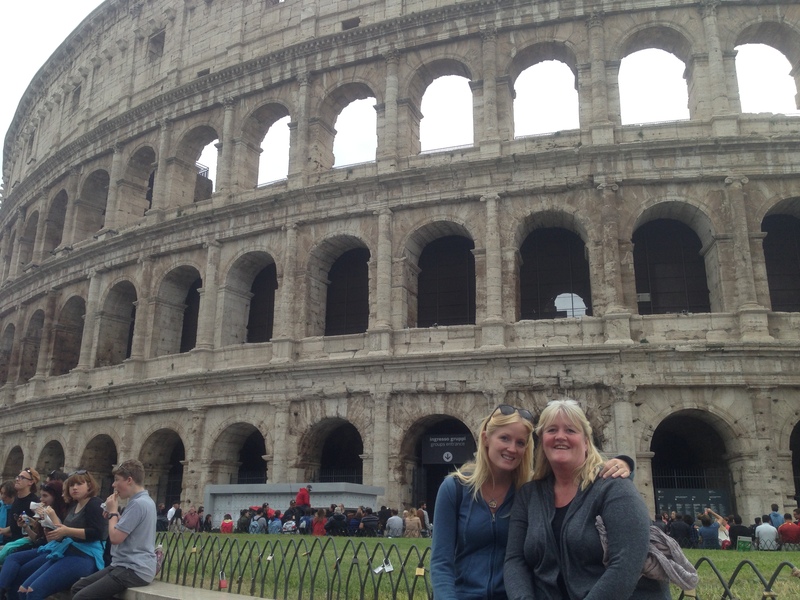 Mum and her mum in front of the Colosseum a few months ago! 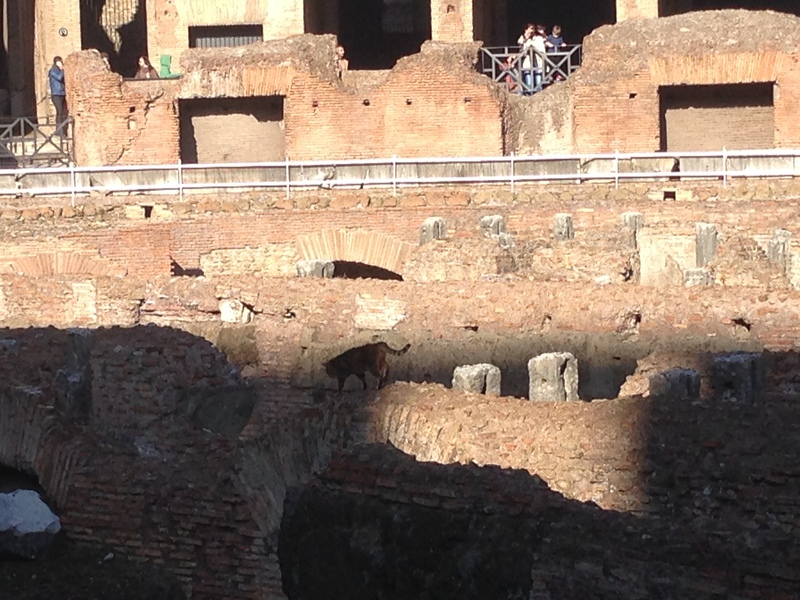 After years in Rome the humans had never actually been into the Colosseum! So last week they went in and looked around and they even spotted a cat! 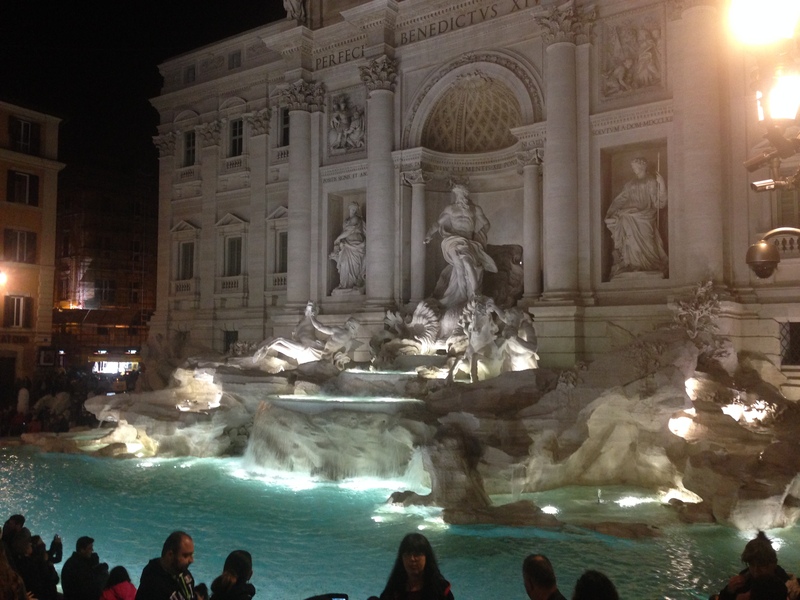 Tonight the humans are going to visit the Trevi Fountain and make a wish for 2016! I hope your evening is as pawesome as ours! I’m enjoying some peace! Beautiful piucs! I am sure you will be happy in Milan, and can go back to Rome! Happy 2016! 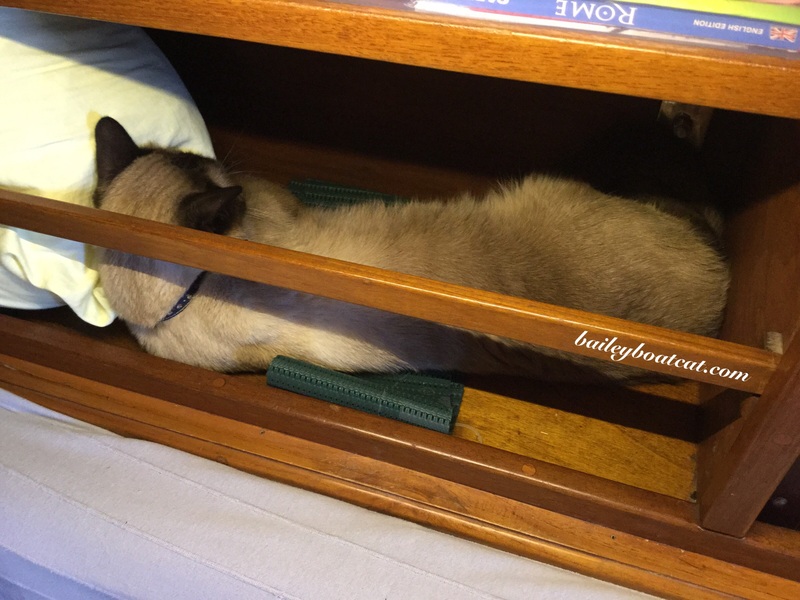 Happy 2016 Bailey. 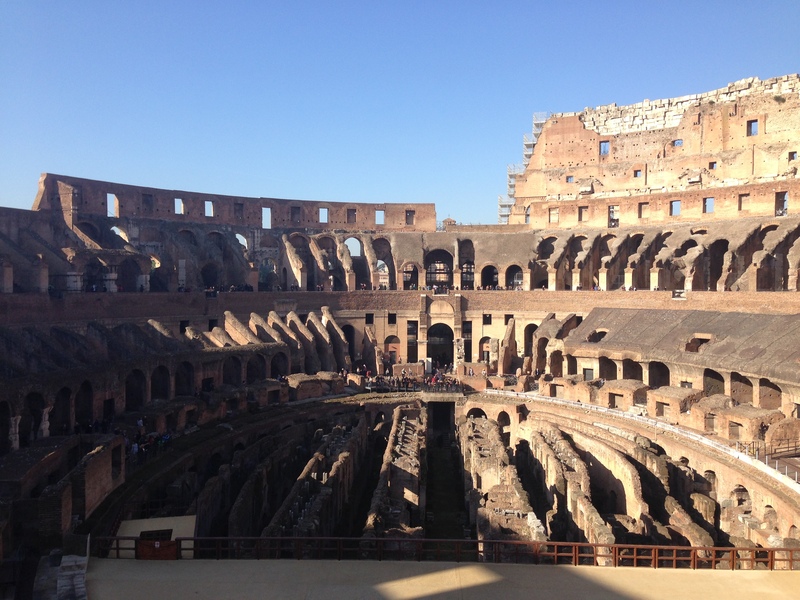 The Coliseum is so historic. Mom get thoughts of the Roman senators and the gladiators and several Shakespearean plays. Perfect time to make a wish at the fountain! That’s a great way to kick off 2016. Nice pics! I like your spot to sleep. I was cleaning this weekend and looked around to see where the kitties were and one was inside my hatbox. She looked quite cozy there but the hat was a bit squashed. What pawsome pictures, Bailey! Our humans want to go to Rome someday. It’s funny when humans live in a famous city for a while – they never seem to see the landmarks! Like there are many things in Los Angeles that my human never goes to see, or when she’s there (like Hollywood Blvd. ), she’s so intent on going somewhere that she doesn’t bother really looking! Gosh. I really need to this that city one day! Thank You for all the beautiful pictures you post. I enjoy them so much. Wow isn’t the Coliseum BIG!! I did Greek and Roman culture as par of my Art History diploma it as my favourite part.